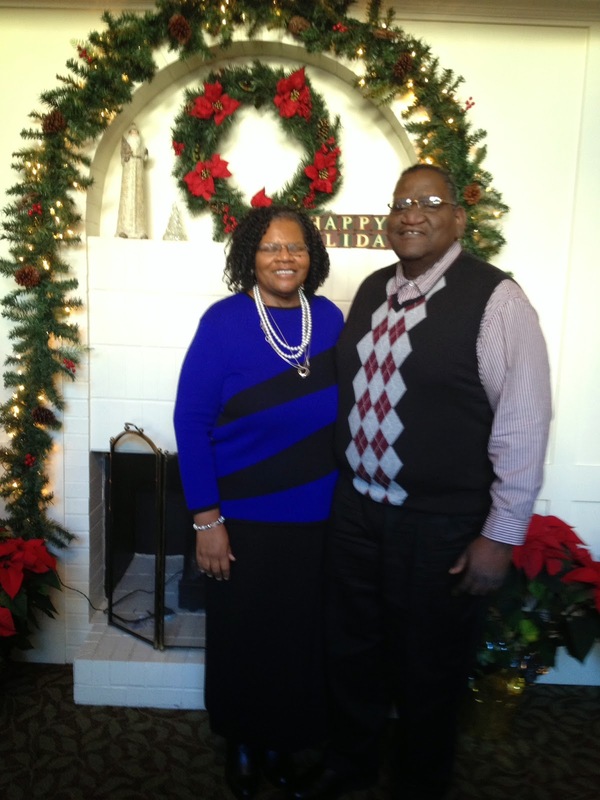 Nearly every year my husband, Steve, and I take a cruise in December. It’s our Christmas present to each other. We usually settle on a five-seven day cruise in the Caribbean, but this year we decided to do something different. 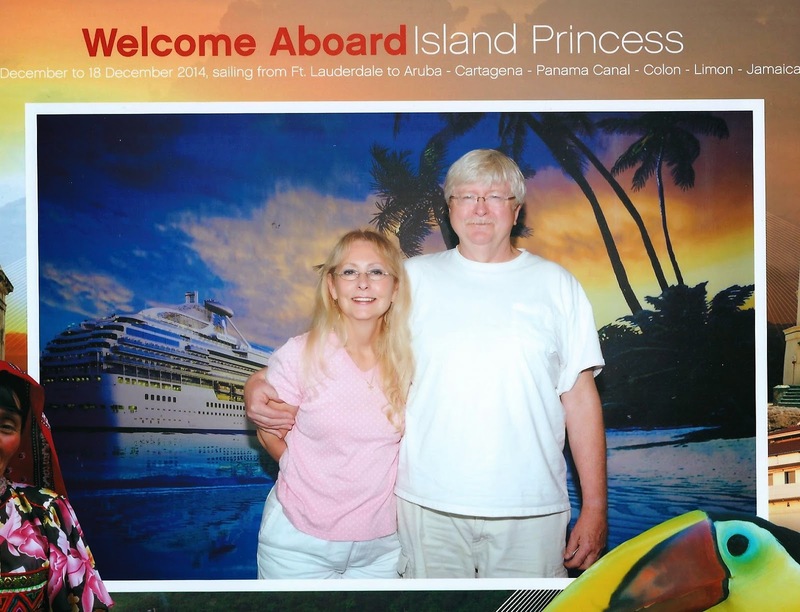 We went to the Panama Canal and South America on the Island Princess. The trip included five days at sea and five ports of call—Aruba, Cartagena, Panama Canal and Colon, Limon and Ocho Rios. Our favorite stop was the Panama Canal and a trip through the Panamanian rainforest. Early in the morning, special canal pilots boarded the ship to steer it through the locks. As our ship entered the Gatun locks (there are three), Steve and I stood on the balcony of our room and watched the process while the sun came up. It was an interesting scene. The canal is 50 miles long, connecting the Atlantic and Pacific oceans through the Isthmus of Panama, but once we went through the locks, our ship only traveled as far as Gatun Lake. The port lecturer on the ship provided a running commentary over the loudspeaker as we passed through, giving us plenty of detail. Once we entered Gatun Lake, we left the ship and were tendered to shore to meet our tour bus for our trip to the rainforest. This is a view of the Gamboa rainforest (inside the Soberania national forest) from the main balcony of the Rainforest Resort, looking out at the Chagres River. We stopped there for a few minutes on the way to the aerial tram that took us across the jungle canopy (where we saw sloths sleeping in the trees and listened to toucans calling each other). The view of the rainforest is amazing! Panama has set aside one quarter of their country as protected lands so there is plenty to see. At the end of the tram ride through the jungle canopy we encountered a visitor, just hanging around, waiting for nice tourists to provide free treats. This little guy is a “Coati,” a mix of raccoon and anteater. He was quite the little extrovert, standing on his haunches to reach up as I fed him a chunk of banana. By the time we finished the tour, it began to rain steadily. I grabbed my umbrella and spent a couple minutes just strolling around. I figured I might never experience a shower in that rainforest again and I wanted to enjoy it while I could. Perhaps one day I’ll be fortunate enough to see the Amazon rainforest. I certainly hope so. There’s no place like home for the holidays… That's how the popular song goes. It stirs up images of twinkling lights, inviting hearths, and families gathered around bountiful tables. 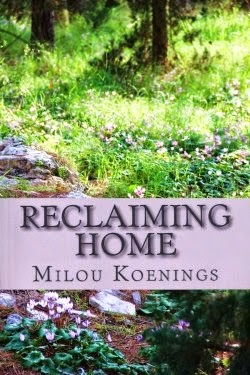 When I was a younger woman, I used to travel to my parents’ home for Christmas. 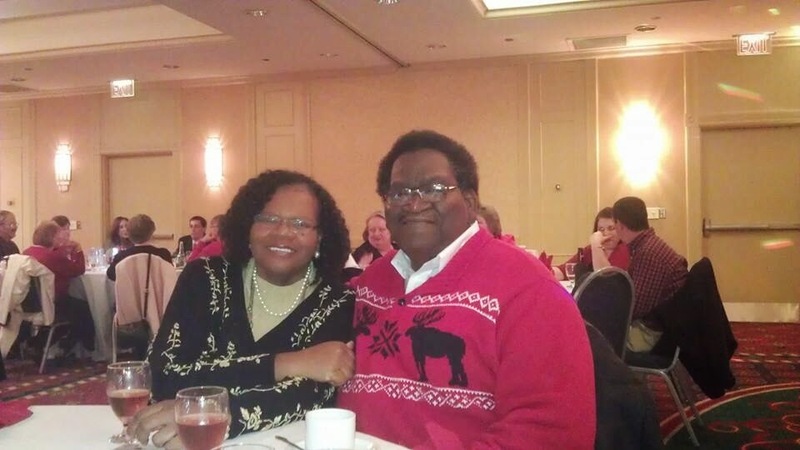 As I grew older, married and established a family of my own, we started spending the holiday at our house and then taking the children to see grandparents either after Christmas or at other times during the year. Establishing traditions has always been important to me. In our house, we took the kids to the early Christmas Eve service then came home to a turkey dinner with all the trimmings. It was fun to dine by candlelight while still in our fancy clothes, and the children enjoyed the elegance of it all. There was also the special aura that surrounded the evening in believing that Santa and his reindeer team were on their way. 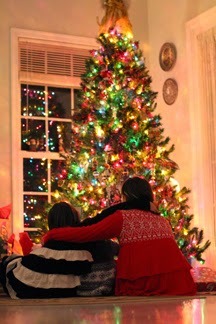 As a teaser for Christmas morning, each child got to open one present from under the tree. Then, it was off to bed for the wee ones, and I had the happy knowledge I wouldn’t have to cook the next day. Our big meal had been done, and on Christmas we would snack on leftovers. Fast forward several years later, and many of those early traditions have changed. I’m now on a second marriage with a wonderful husband and have a beautiful blended family. While our primary meal together is still on Christmas Eve, it no longer mainly consists of turkey. With vegetarians and others with dietary restrictions in our group, we’ve had to diversify the menu, and our horizons have broadened because of this. Yet, one important thing remains constant: our unified focus on family. There’s nothing like being together with the ones you love, particularly when some of those people live far away, and can only come home sometimes. This year, we were blessed to have all six kids (and a significant other) with us at Christmas. Although one child could only be here for twenty-four hours, we were overjoyed to have everyone together for at least a little while. Where do you make your “home” during the holidays? Whether at your own place, or with family or friends, I hope you had a very special Christmas, and that you’ll enjoy a fantastic and fruitful New Year. Best wishes and blessings for a happy 2015! 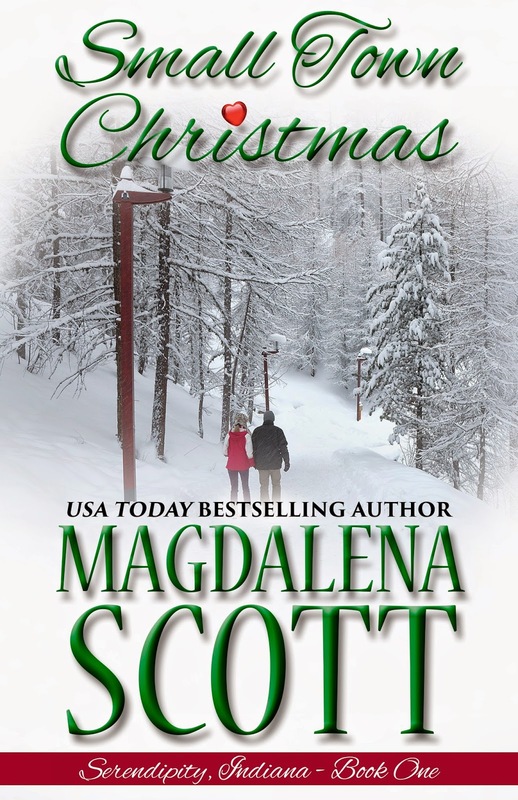 Magdalena Scott: I wish everyone a merry Christmas, and a new year filled with gratitude and possibilities! 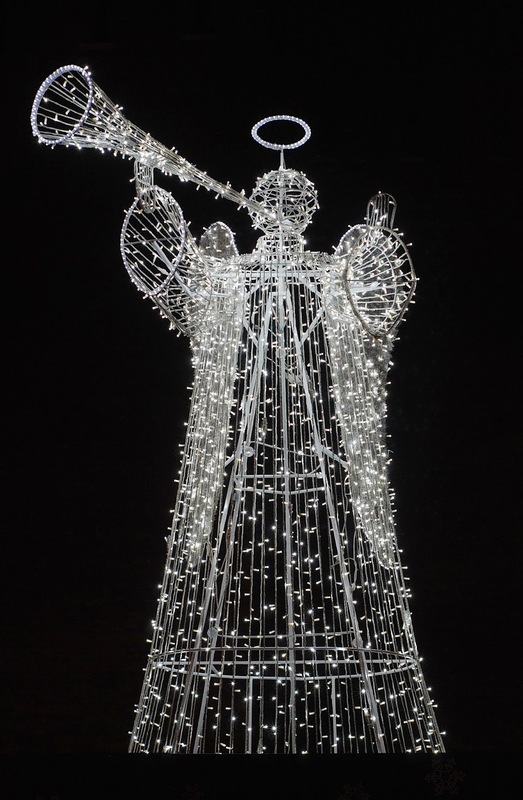 Melinda Curtis: Peace on earth (and no mean-spirited hacking). Lyn Cote: I wish everyone a Merry Christmas filled with love and laughter and the same for the new year. Denise Devine Meinsted: Dear readers, my wish for you in 2015 is health, prosperity and many, many good books added to your "To Be Read" list. 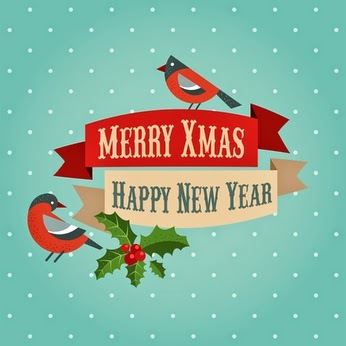 Margaret Daley: I wish everyone a merry Christmas and a wonderful New Year. I pray you have a safe and joyful day. Karen Rock: Wishing everyone a peaceful, joyous Holiday Season filled with family and love. Ginny Baird: My wish for Christmas is that everyone can spend at least a part of the holiday with someone they love: whether with family, a significant other, a special friend or a beloved pet. May the season bestow many blessings on you and yours. Merry Christmas and Happy New Year to all our readers! Shaleen Kapil:This holiday, I wish you a few moments to sit back, relax, and enjoy the moment for peace, love, and laughter. 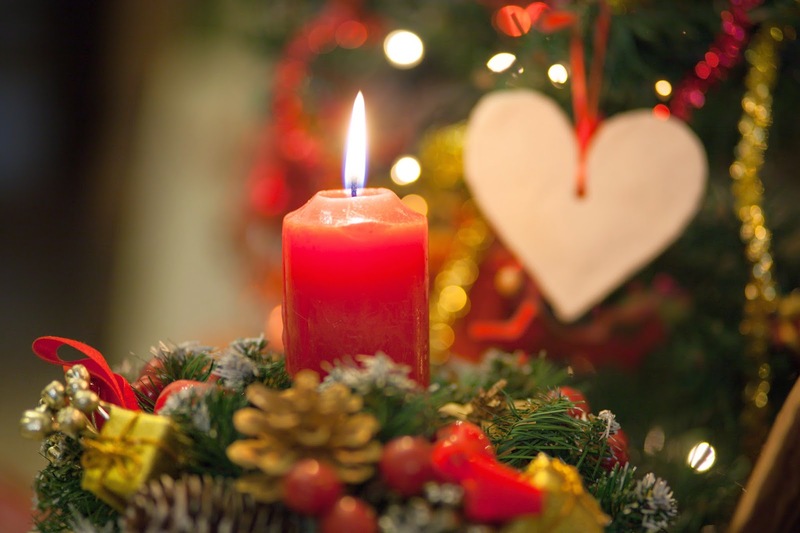 Shanna Hatfield: To all our readers - May the magic of the holiday season bring you sweet memories, delicious moments of wonder, and a heart overflowing with warmth and joy. Merry Christmas! Alicia Street My wish for our readers is a joyful Christmas filled with the warmth of family and friends and a healthy, happy new year filled with lots of good reading! Patricia ForsytheMerry Christmas to all and may 2015 be the year that fulfills all your dreams. Helen Scott TaylorMerry Christmas and a happy New Year to all the members of Sweet Romance Reads and all our readers. May all your dreams come true in 2015! Aileen Fish: I hope you all enjoy the best of the season, peace, joy and love. And may 2015 be the best year yet! Donna Fasano I wish readers a warm and wonderful holiday filled with peace, joy, hope, and love. In this day and age when Christmas has become so commercialized it is good to focus on what is really important at Christmas. For me it is sharing the holidays with my family and the sense of love and goodwill at this time of year. I've found a few quotes that sum up my feelings about Christmas. Which is your favorite? "They err who thinks Santa Claus comes down through the chimney; he really enters through the heart.” ~ Mrs. Paul M. Ell. "It is the personal thoughtfulness, the warm human awareness, the reaching out of the self to one’s fellow man that makes giving worthy of the Christmas spirit.” ~ Isabel Currier. Some holidays are so deeply evocative of family togetherness, redolent with memories of meals spent together, traditions kept since childhood and so much part of the culture in which one grew up that finding one's self in a country where traditions are completely different can be very disconcerting. Christmas in Mumbai, Thanksgiving in Brussels or Diwali in Chicago - I've done all three and believe me, they just aren't the same as in their native lands! 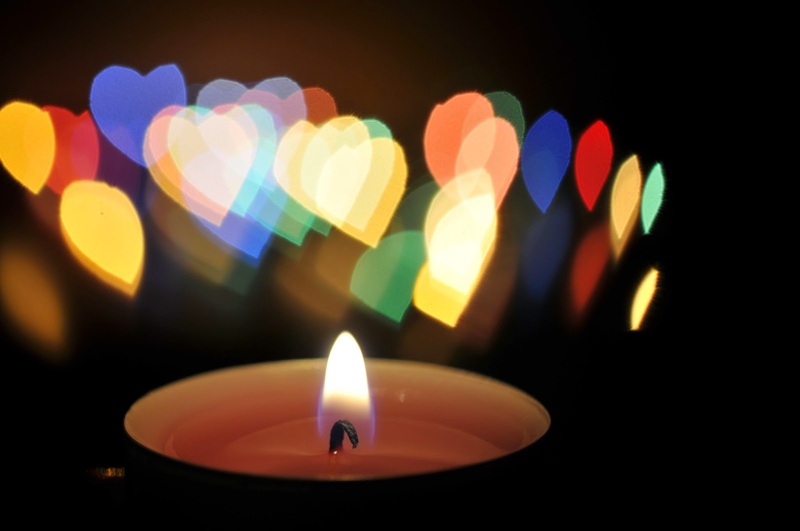 Whether it's Thanksgiving, Christmas, Diwali, Chanukah, July 4th or Bastille Day, if it is a holiday that says to you: family, spirituality, community, tradition and good food, finding yourself in a place where that day is just another day - business as usual - for everyone around you is often a lonely experience. It's also an opportunity for growth and reflection. With few outward signs to create a holiday spirit, you’ll have to find it inside of you, so it may be the most meaningful one you spend after all. Stripped of the commercialism, the songs on the radio, the Hallmark seasonal paper goods (don’t get me wrong - I love those! 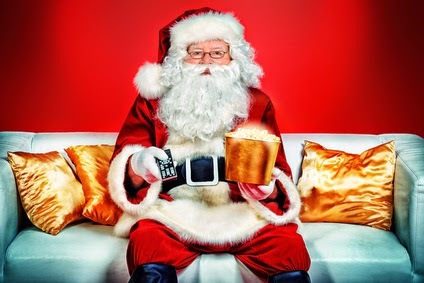 ), and with few other people at the mall wishing you "happy holiday" on your special day, you're forced to reflect on what the holiday means, how it fits into your life, and how and what you want to pass on to your children. Not to mention what you're going to cook! Somehow, focusing on those basics makes them all the more powerful. If you're fortunate enough to have a soul mate with you, a few other kindred spirits around, to celebrate with, it's like creating a little island of your own amidst the mundane sea around you. And the bond created doing that is one of the most precious gifts of all. Happy holidays - whichever holiday it is that lights up your spirit, and wherever you may find yourself! Happy Holidays! I hope you’re gearing up for a safe and happy holiday season. I really look forward to sending holidays cards this time of the year. Hubby and I like sending out the personalized cards with our photo and a personal greeting. From the response we’ve gotten, the recipients enjoy getting them. The good news is that these cards are fairly inexpensive. On Sunday we’re going to Flash Digital Portrait Studios in the local mall for our holiday photo session. We usually just use a picture we’ve taken on our phones [the picture above is the one we used last year] but I found a great deal on Groupon that I couldn’t pass up. The photo session and a package that includes three images on CD and one traditional print sheet cost only $15.99. We’ve had our pictures taken at this place before when it was Olan Mills and I hope we are as happy with the results this time as we were then. I’m going out all for this photo session. I haven’t decided what we’re wearing yet, but I do know there will be some red involved. And right before the shoot, I have an appointment to get my make-up done at the Clinique counter in Belk, also in the mall. This is a much cheaper route than going to a salon. At the Clinique counter, they only ask that you purchase one or two items, which will probably be around $30. A salon would charge at least $30 for the make-up session and you wouldn’t get any products. Again, I think I’m getting a pretty good deal. To get even more bang for my photo dollar, in addition to striking some poses for the holiday card, I’m also going to try to find a pose that will work as my author photo. The photographer’s assistant suggested that I bring a few copies of my books to use as props in those poses. We’ll see how it goes. After I get the CD with the pictures, I’ll create our cards on Staples.com. With another great Groupon deal, I’m getting 50 custom cards (with envelopes) for only $10. I don’t think I can do much better than that. In total, I’ll spend about $57 for 50 personalized holiday cards, a semi-professionally done author photo and two Clinique products. That’s a pretty good gift for me to give myself. I just may give it someone else next Christmas. If you’re still with me, you’re probably wondering how we’re going to get our cards mailed in time for Christmas. Well, we’re not. Over the last few years, we’ve gone from sending Christmas cards to sending more general “holiday” cards. That way, as long as the cards arrive between mid-December and mid-January, we’re fine. I’d love to hear about your holiday card plans for this year. 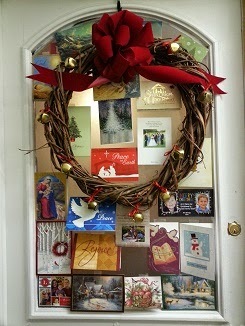 Do (did) you send Christmas cards, holiday cards or something else? Have you already put yours in the mail or have you joined the high-tech revolution and started sending only e-cards? Feel free to also tell me about any good Groupon deals you’ve found. I’m always looking for a good buy. Angela Benson is the author of 14 novels and two novellas. In the novella, Friend and Lover, Reed Lewis thinks his best friend, Paige Thomas, is engaged to the wrong man, so he devises a holiday ruse to make her see things his way. Celebrate the season with this light-hearted holiday romp about two friends on the path to becoming so much more, and the grandmother who helps them get there. This is my favorite time of year. It begins in October and runs through the end of December. The leaves fall, the pumpkins are carved, and Halloween arrives with costumes and candy and trick-or-treaters. I enjoy Halloween. It’s my younger son’s birthday and the family often gathered for his birthday party and then the children went trick or treating with most of the parents tagging along. Lots of family and fun. Less than a month later, it’s Thanksgiving. Mom and dad, my siblings and their families, all cooperated with me for many years, allowing me to cook the turkey and fill my dining room table and the chairs around it, with family, food, and good cheer. Finally, Christmas is in sight. Suddenly we’re in full swing with shopping, decorating, sprucing up the house and preparing for the arrival of the kids (of all sizes and ages) and other guests, while making sure Christ is remembered and honored throughout the traditional hustle and bustle. While we are busy making memories, life and the passing of time bring changes. Some changes happen quietly or gradually, some are abrupt and tear at our hearts. The children grow up and build lives elsewhere. Parents age and are lost to us. Grandchildren arrive. In-laws must be considered. This change is a tradition of its own—one that generations of families have experienced and shared throughout history. Change is the nature of life, including for us and for the people we love. 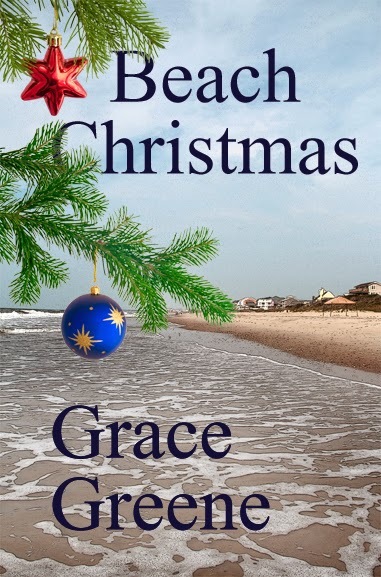 That’s what my novella, Beach Christmas, is about—traditions and family, and embracing change. Sometimes we can’t conceive of welcoming change, but change is inevitable. Change can be bittersweet or tragic, but change can also be joyful. Don’t hold onto the past too tightly. Make peace with the past and with the present feeling of loss, and look for joy in the now. What holiday traditions and memories do you cherish? Beach Christmas is available in ebook and print, and also in the Sweet Christmas Kisses box set at Kindle, KOBO, Nook and iBooks. The Emerald Isle books, BEACH RENTAL and BEACH WINDS, are set in North Carolina where "It's always a good time for a love story and a trip to the beach." Or travel down Virginia Country Roads in KINCAID'S HOPE, A STRANGER IN WYNNEDOWER, and CUB CREEK and "Take a trip to love, mystery and suspense." Find Grace at her website, on Facebook and Twitter. 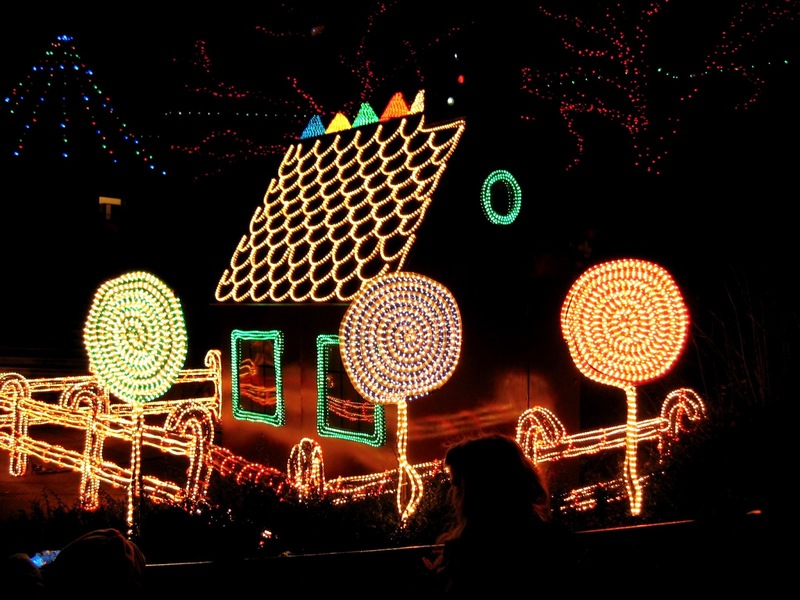 One of my favorite things to do during the holiday season is to drive around looking at Christmas lights. 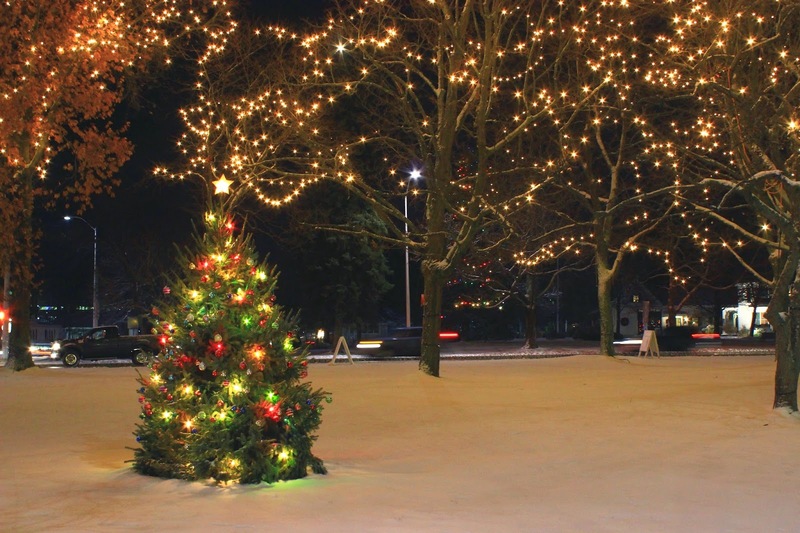 I love white lights, so I always head for the center of town, where the tree-lined streets have been turned into a winter wonderland, then I head across town to the park with the dazzling light show of more than three hundred lighted characters. After that, I wind through a number of neighborhoods to satisfy my daughter’s love of multicolored lights. Some of the houses are so decked out that I hate to think of what the home owners’ electric bills must be like. But the trip wouldn’t be complete without a drive by the brown Cape Cod with the lifelike Santa and his sleigh and the huge hot air balloon with Rudolph inside. It’s been a favorite of ours for years. Where do you go to look at Christmas lights? USA Today bestselling author Raine English writes sweet small-town romances. She lives in New England with her family and her French bulldog, Bailey. 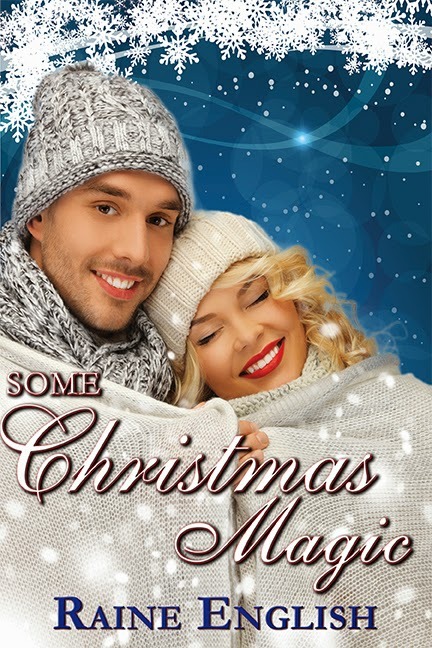 Her latest release, Some Christmas Magic, is available at Amazon, Barnes & Noble, and Kobo. For information on all of her books, visit her website at www.RaineEnglish.com. I've finished my book deadline and I'm ready to party. I hope you are too. Come join us and celebrate with us at SANTA’S SWEET ROMANCE READS BASH on Facebook tomorrow Wednesday December 17th from noon to 8 p.m. ET. We’ll have prizes, games and good company. 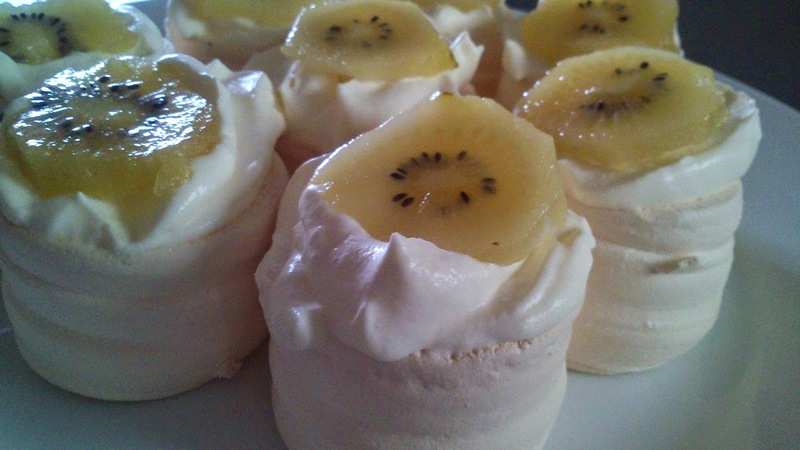 This is the time of year to indulge in sweets. Like a vacation, calories don’t count during the holidays. I wish that were really true. Oh, well, we can always dream. I want to share a new recipe I came across from Braum, which is a chain of stores that specializes in ice cream and diary products in my area of the country. Preheat the oven to 350 degrees. Spray nonstick cooking spray in a Bundt pan. Combine the cake mix, eggs and melted ice cream in a large bowl and then beat those ingredients together for 2 minutes with an electric mixer. Stir in the baking chips until they are all mixed in. Fill the Bundt pan with the batter and bake for 35-40 minutes. It should be golden and cooked thoroughly. When you remove the cake from the oven, turn the Bundt pan upside down onto a plate and leave the pan over the cake for at least 4 hours. For the frosting, beat together the cream cheese and butter until smooth with an electric mixer. Add in the marshmallow cream and vanilla and mix together. Finally put in the powdered sugar slowly mixing in ½ cup at a time. 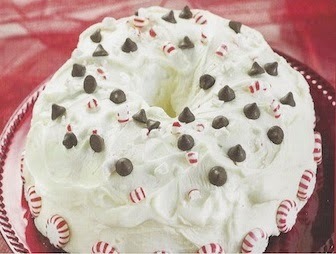 Spread the frosting over the cake and decorate with bits of peppermint. Do you have a favorite holiday sweet you would like to share with us? 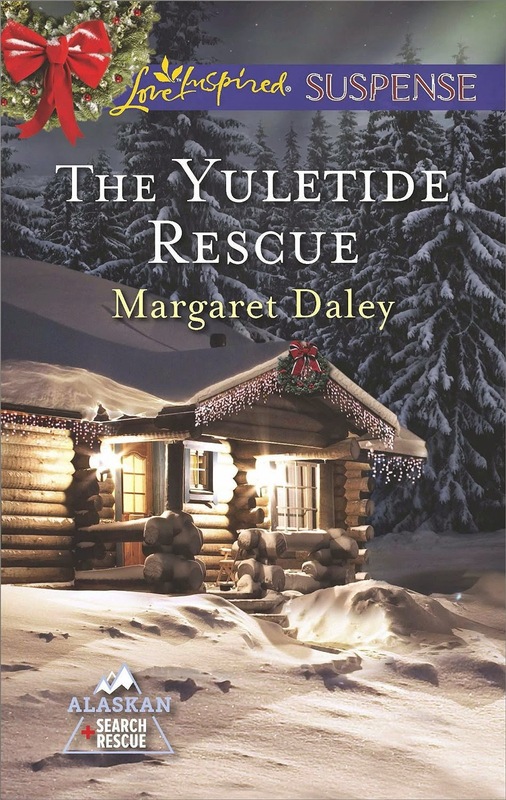 Margaret Daley is a USA Today bestselling author with over 5 million books sold worldwide. 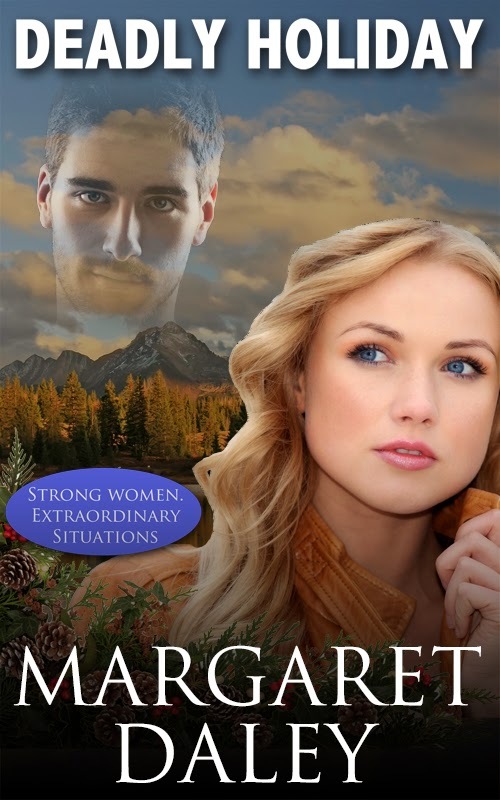 She loves writing romances--contemporary and romantic suspense ones. 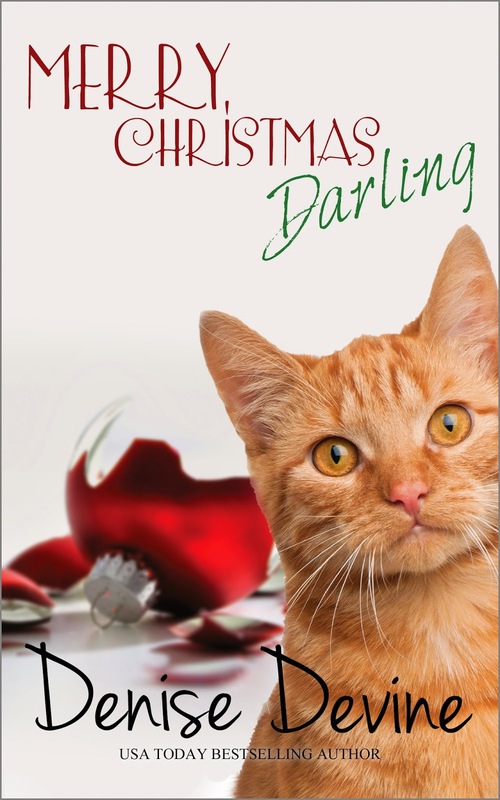 Her latest books this month are The Yuletide Rescue and Deadly Holiday, both romantic suspense stories. Connect with her through her newsletter or on Facebook.